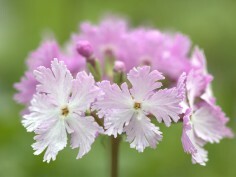 Since the 19th century, thanks to the exploits of many an intrepid explorer, there has been a huge influx of primula species into our garden from the mountainous regions of Asia and new species are still being discovered. 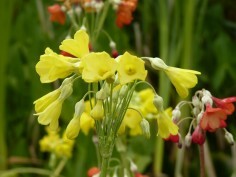 Our collection includes the species that are most easy to grow in our gardens and most of them make breath-taking displays. 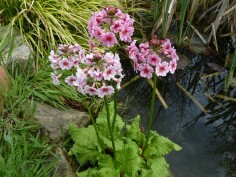 They also extend the flowering season extensively as they generally flower later than our native primroses.